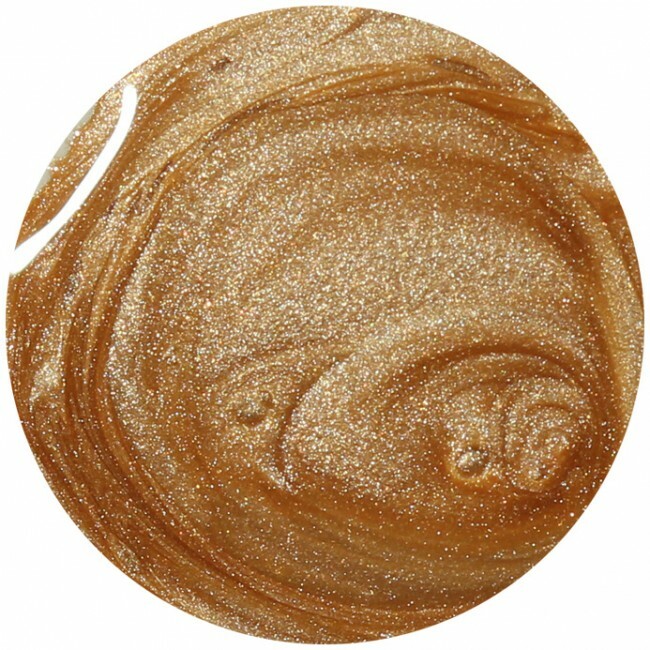 Eccleston Mews, a gold Nail Polish that has a stunning beige-yellow shimmer. Part of the Woodlanders AW15 collection. 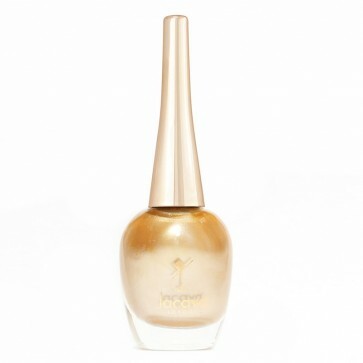 12ml of luxury gold nail polish.